Norway, Oslo: After a very nice summer, the autumn is really here. With leafs yellow and the dark shadows of the sun with ice crystals on the grass. Its time to get used to wear thicker jackets and jeans until May next year. Oslo have quite nice winters, but the time from now until the snow comes will be grey and not so fun. So its important to get out and walk in the weekends especially. Its the most healthy thing you can do. 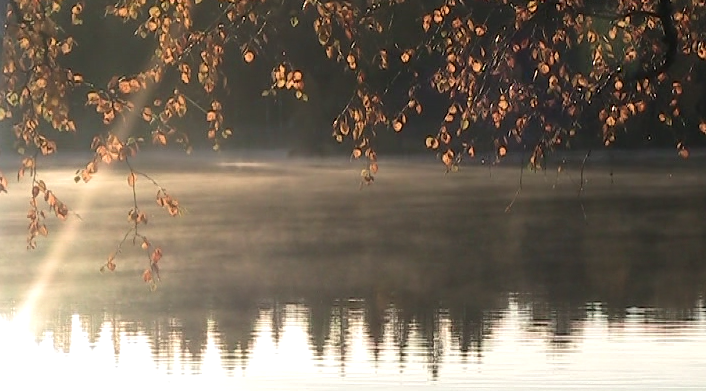 Picture is taken from Sognsvann in the north part of Oslo. Distrita wishes you a pleasant autumn with us. If you have pictures and reports from where you are, you’re welcome.